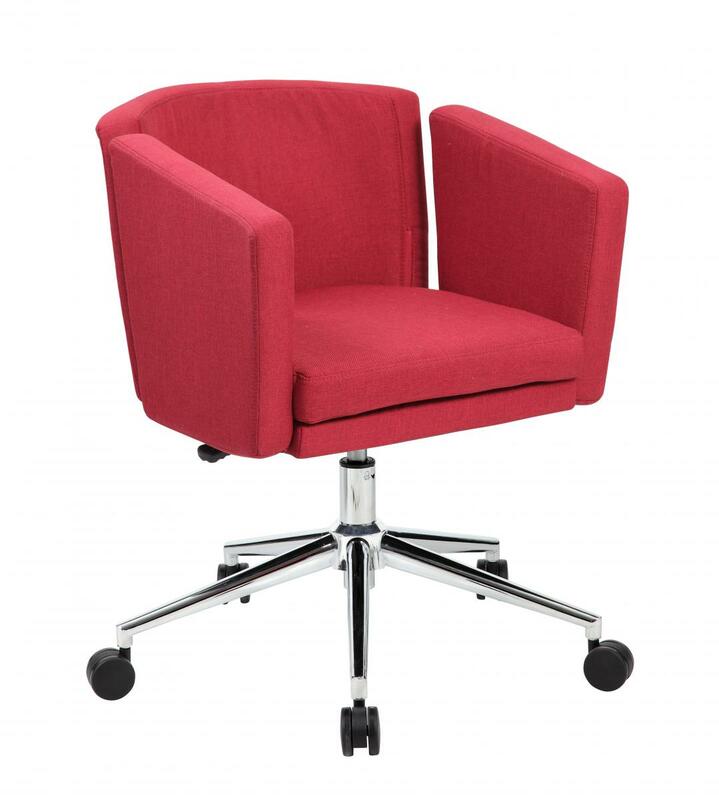 Modern design Metro club desk chair. Large 27” high crown chrome base for greater stability. I would like to receive pricing for the following item: Boss Metro Club Desk Chair.